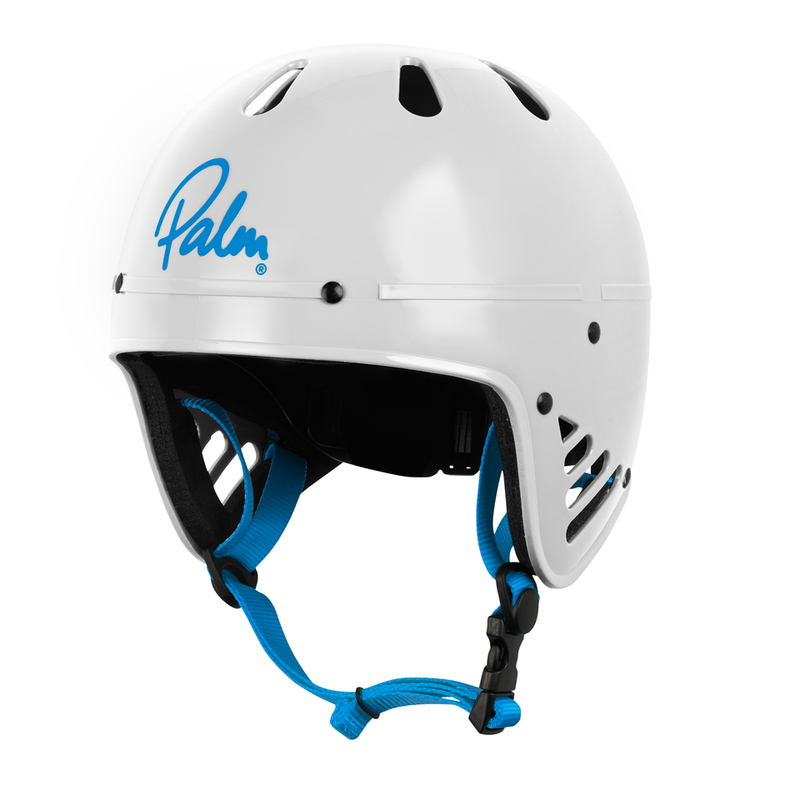 A full cut outer shell made from high-impact polypropylene for maximum impact protection. 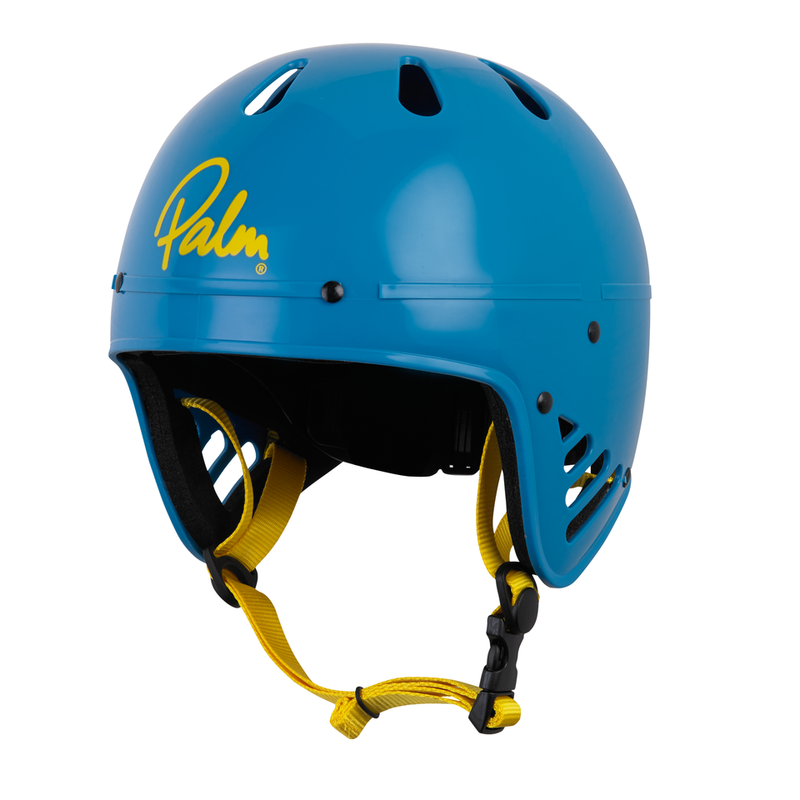 The inner adjustable foam cradle system and quick-release chinstrap ensure a secure and comfortable fit. 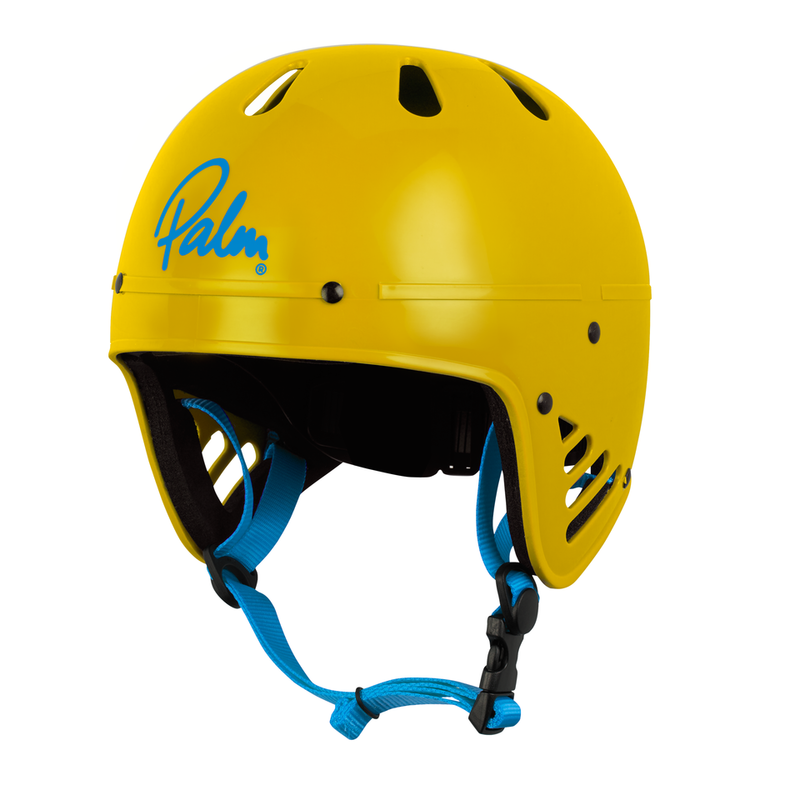 CE EN 1385 Water Sport Safety Standard compliant.